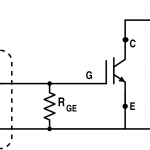 The V-I characteristic of an insulated gate bipolar transistor (IGBT) shows the plot of collector current IC versus collector emitter voltage VCE for various values of gate emitter voltage. It is similar to the shape of the output characteristic of BJT, in forward direction. 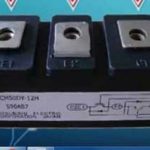 The IGBT is a voltage controlled device so here the controlling parameter is gate emitter voltage VGE. 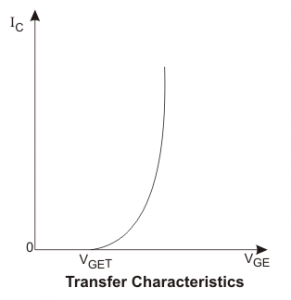 The transfer characteristic of an IGBT is a plot of collector current IC versus gate emitter voltage VGE as shown in figure2. 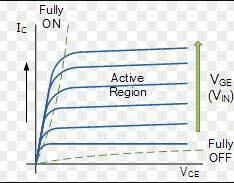 IGBT is in the OFF state, when VGE is less than the threshold voltage VGET. 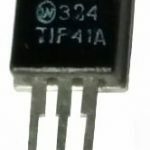 Junction J2 blocks the forward voltage and junction J1 blocks the reverse voltage appears across collector and emitter, when the device is OFF. 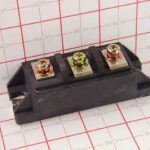 What is IGBT(Insulated gate bipolar transistor)?